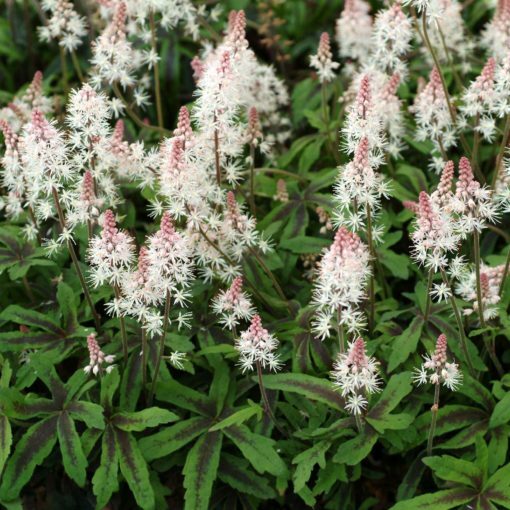 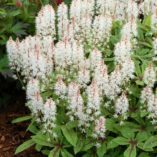 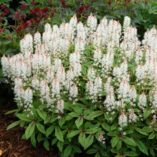 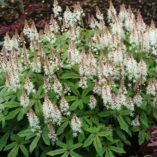 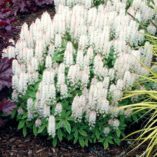 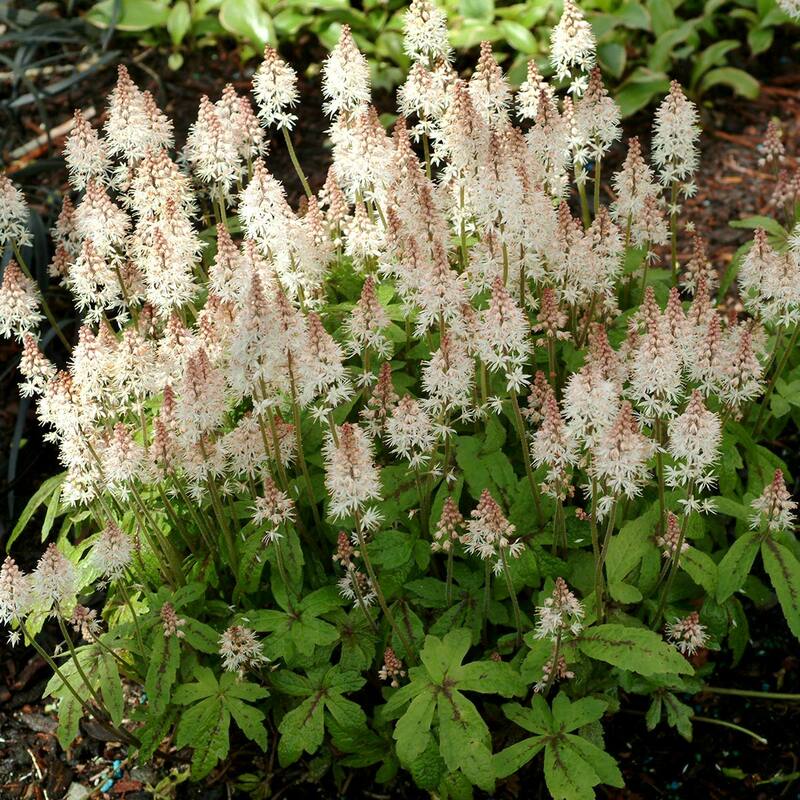 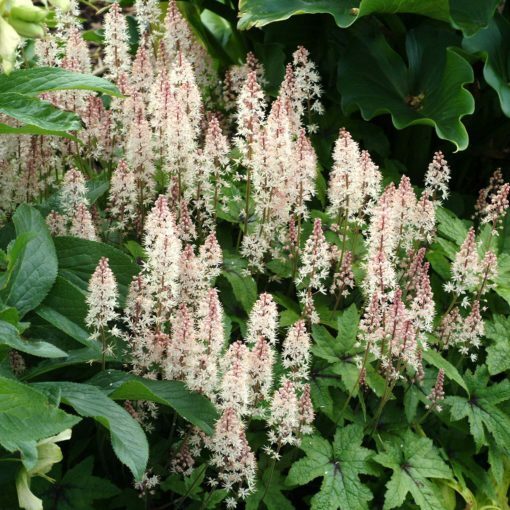 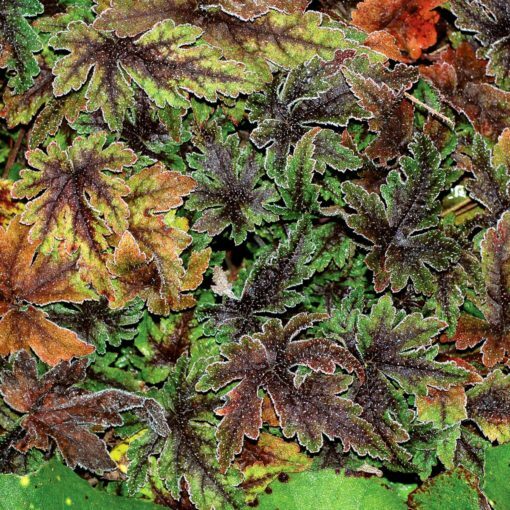 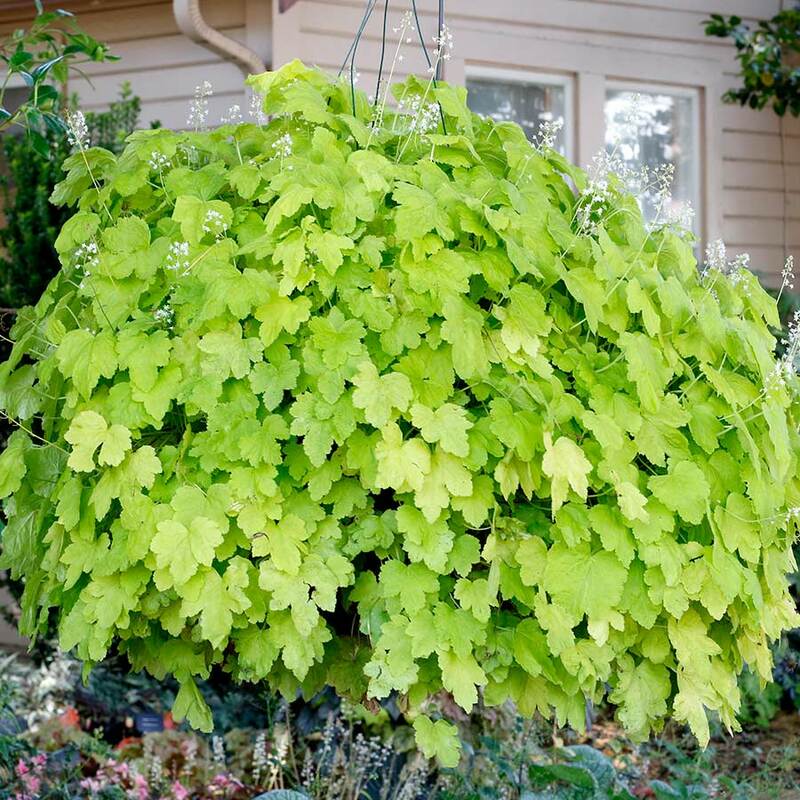 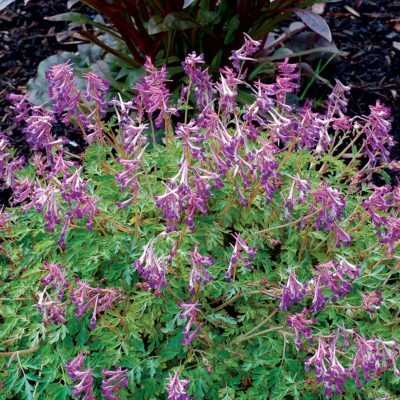 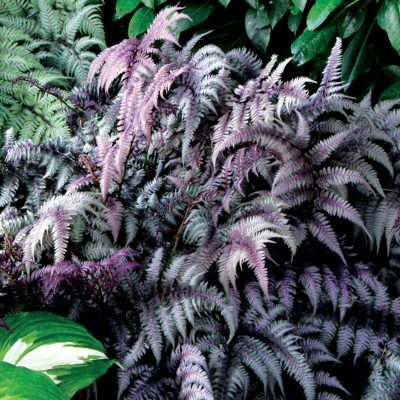 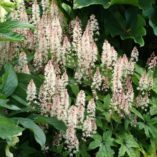 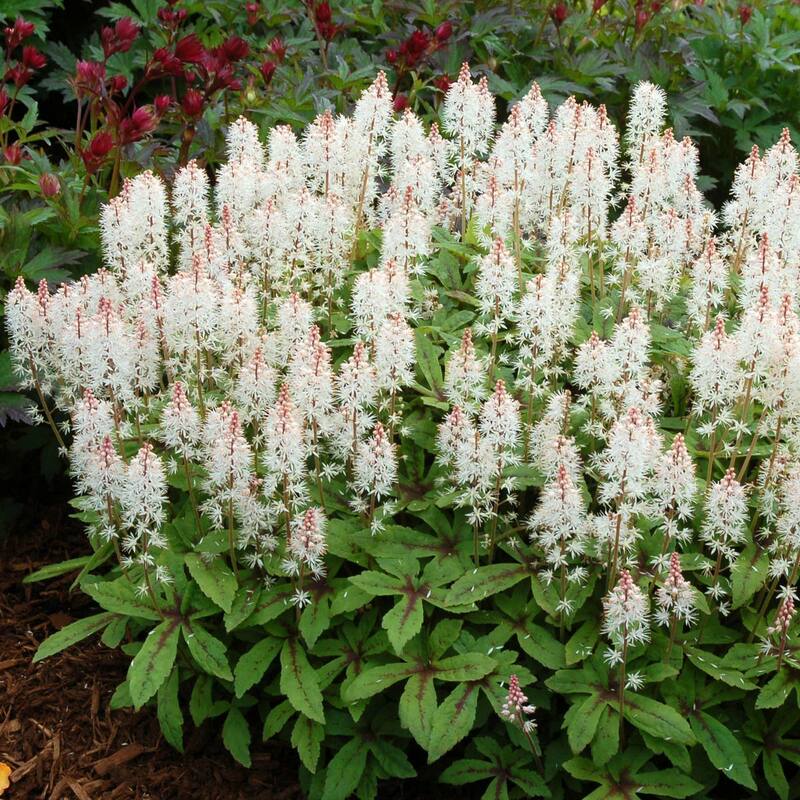 Tiarella ‘Spring Symphony’ | TERRA NOVA® Nurseries, Inc.
A smooth melody of compact foliage with leaves “painted” with black along the mid-rib. 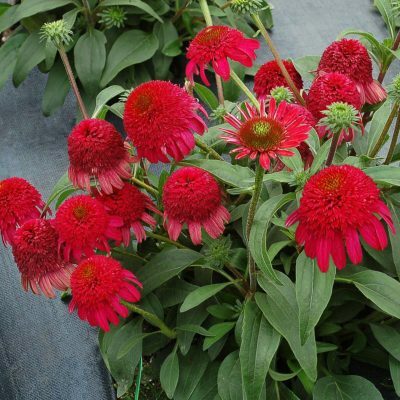 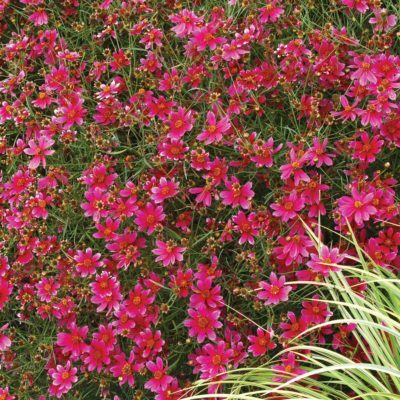 Profuse, light pink flowers reach their crescendo in mid-spring. 7" / 10" / 10"